Now that the instructions are out of the way, we’ll cover some FAQs about our scrap car quotes. How is my scrap car quote calculated? We generally offer a scrap price based on the weight of your car / vehicle. By giving us the registration of your vehicle we can usually assess how much this will be, enabling us to provide you with an instant online scrap car quote. How much of my scrapped car will be recycled? We are very proud of our commitment to being an environmentally friendly company; when you come to us for a scrap car quote you can guarantee that we endeavor to recycle as much of the car as we possibly can. Why should I get a scrap car quote from Chase Metal Recycling? 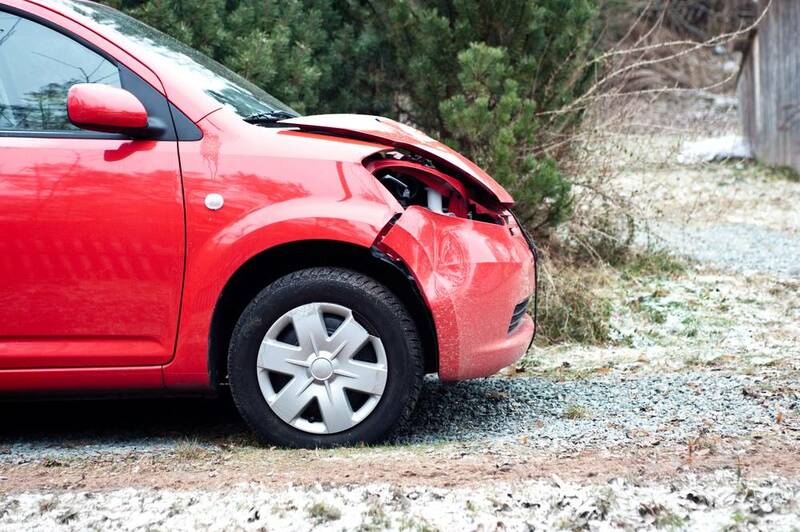 Clearly we’re biased, but there are many reasons you should choose us to scrap your car. As well as providing a consistently high standard of service, we ensure that there are no hidden costs involved in your scrap car quote. The price you see online (once agreed to) is the amount you will receive for your scrapped car. The use of our weighbridge is free, as is collection of the car in question. After you have accepted your quote, we collect your car for scrapping and you receive payment instantly – it couldn’t be simpler! If you have any queries about scrapping your car that have not been addressed above, please don’t hesitate to get in touch – we’ll get back to you ASAP and we can also add your question to our scrap car FAQs.